Wanna see more? Contact me it will be a pleasure to send you more of my work. 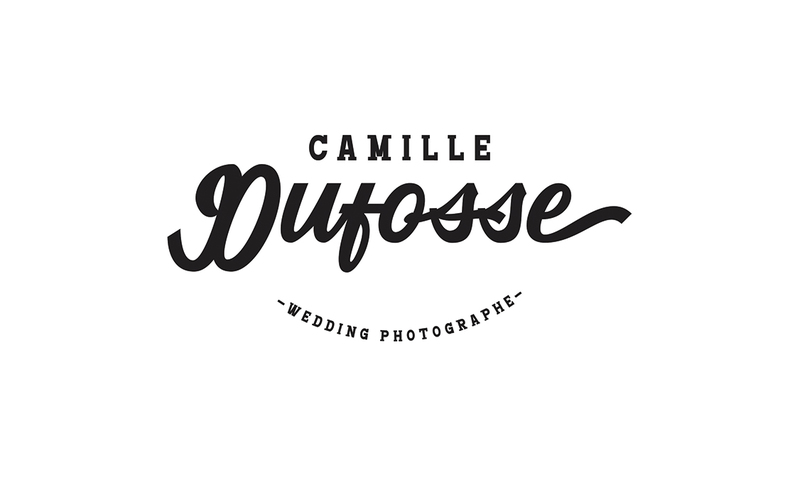 Camille Dufosse, your wedding photographer.